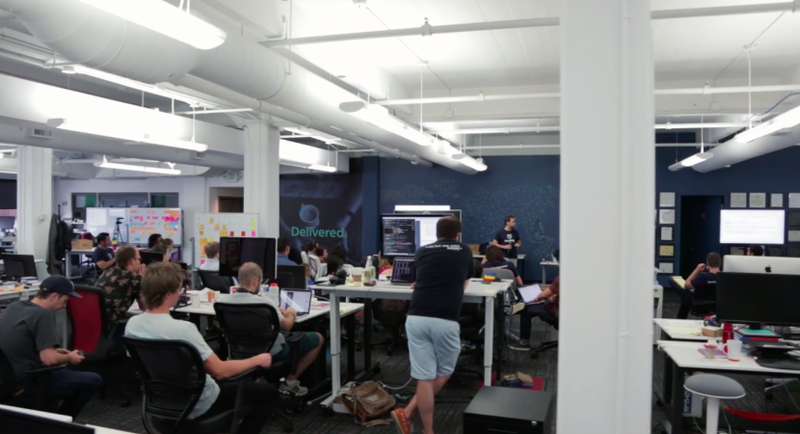 The Client Platform team builds and maintains a scalable, robust platform that empowers and accelerates application development across Remitly. We own a shared React and React Native codebase that’s shipped on both web and native, along with the native Android and iOS architectures that host it. We implement the native-specific features necessary to deliver great product experiences. This platform multiplies the efficiency of our other frontend product teams, enabling features written once to run in all three environments. We’re also responsible for the build, test, and release pipeline of our native applications. As an engineer on the team, you’ll add to the overall architecture of our client applications within our React/React Native codebase. You'll step down to native Android and iOS as necessary to help deliver great experiences. You’ll work in a dynamic environment and handle uncertainty or ambiguity. You should enjoy learning and working with different technologies crossing multiple layers of the software stack and application platforms. You'll also collaborate closely with other developers, project managers, and designers to build new customer experiences on top of the client platform. You'll own and invest in Remitly’s core native and web application architecture, acting as a central point of contact for other developers working on product features. You'll expand our multi-platform React/React Native + TypeScript codebase with new shared components and patterns, raising the bar for frontend best practices. You'll write native code to integrate Android/Apple Pay, contact import, credit card scanning, or other friction-reducing, platform-specific features into our applications. You'll build tools and infrastructure allowing teams to independently deliver client features. You'll enable and support CI builds and automation for all our application environments. You'll help manage Android and iOS app releases and respond to production issues. You'll make working in our client platform faster, simpler, and safer for other teams at Remitly. Experience building and shipping client applications, notably Android, iOS, or React. Ability to collaborate and work closely with developers, designers, and product managers. Ability to mentor and influence other engineers.